A record has been played in space for the first time ever. 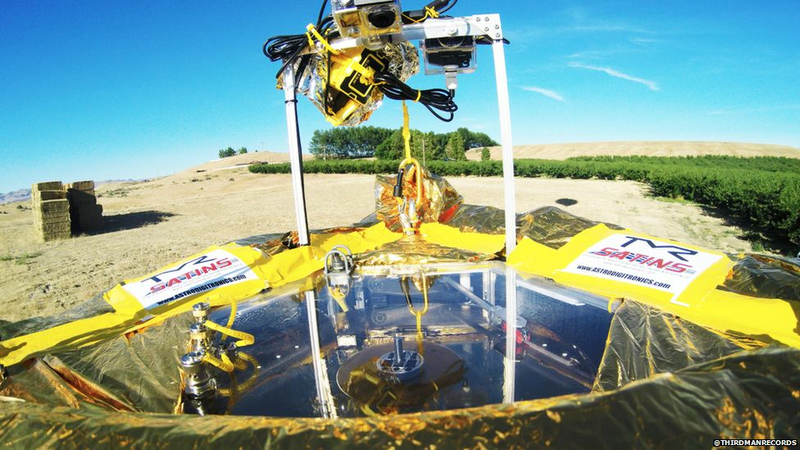 Jack White’s label Third Man sent the record into space with a record player on a high-altitude balloon. The record played was a gold-plated press of astronomer Carl Sagan’s spoken words. It floated upwards for 80 minutes and got to over 28,000 metres and after reaching that height the Icarus Craft popped and fell back to Earth. The record played from take-off and continued spinning as it travelled out on a specially modified turntable. It then fell back to earth attached to a parachute – dropping about four times faster than it rose. 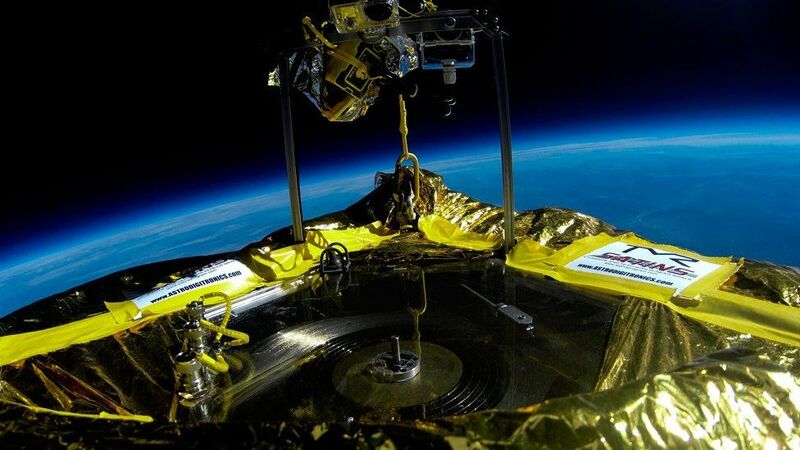 The record is the three millionth vinyl pressed by the label and it was sent into space to mark the label’s seventh anniversary. 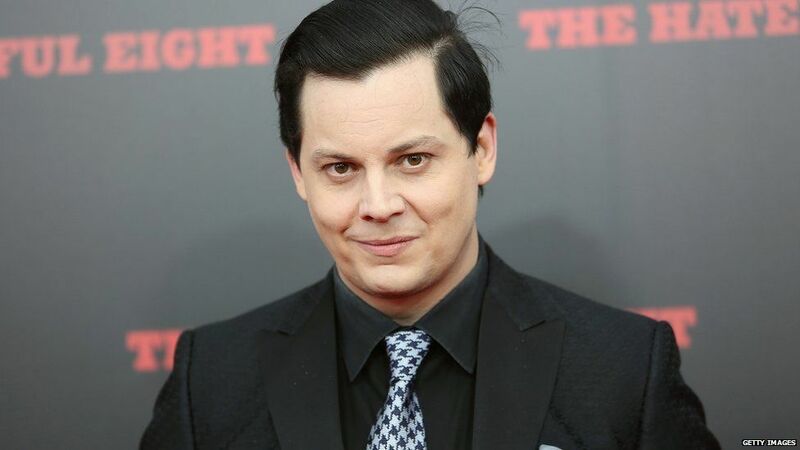 The White Stripes frontman was pleased with the mission. “Our main goal from inception to completion of this project was to inject imagination and inspiration into the daily discourse of music and vinyl lovers. It isn’t the first time he has attempted to break a record. In 2014, he released the world’s “fastest-released record” by recording, releasing and selling a track in one day. He also played the “shortest gig ever” with his band the White Stripes in 2007, but Guinness World Records later removed the “shortest” category from its world record criteria.